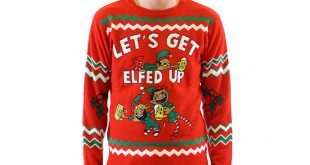 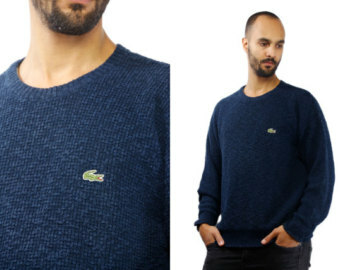 The cold season can bring out many sweaters from people’s wardrobes. 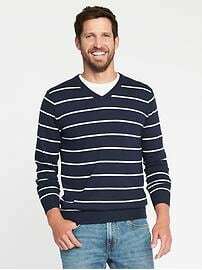 However, we often fail to realize that sweaters can also be worn during those lightly warm days, as well as to the office. 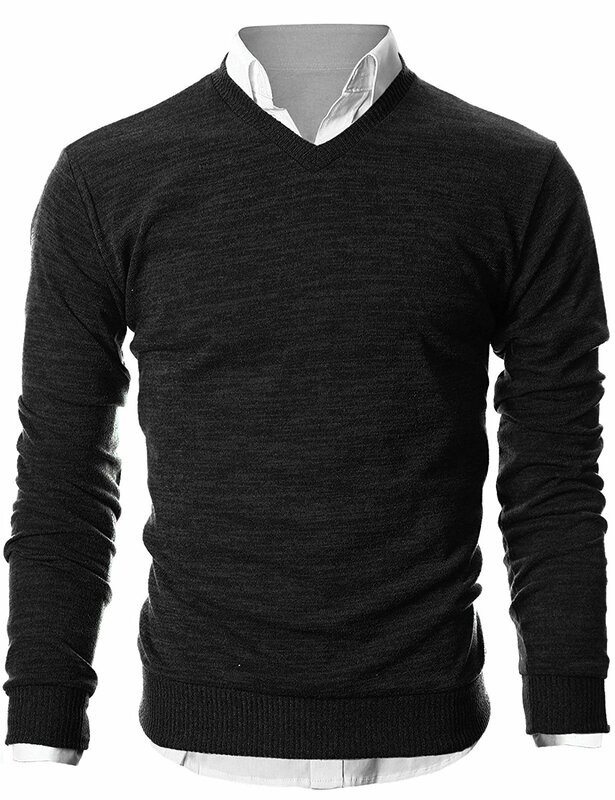 This helps in breaking the monotony of wearing business suits all the time. 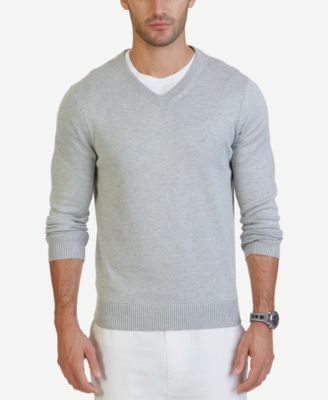 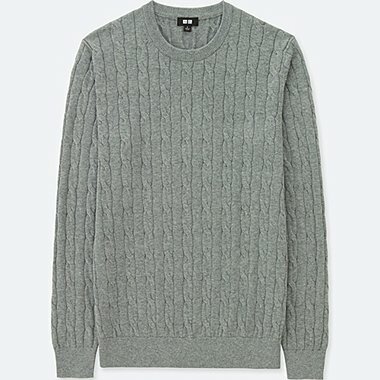 Sweaters for men can be viewed as both a functional piece of the wardrobe as well as a flatter to the physique. 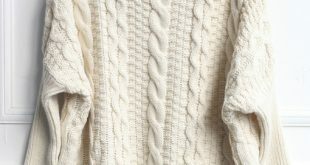 Sweaters are made of different fabrics which can either be natural or synthetic. 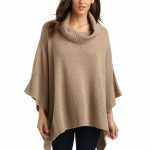 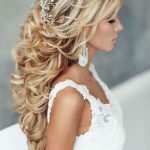 Natural materials include yarn made from cashmere, wool, or cotton, while synthetic materials include polyester, acrylic or rayon. 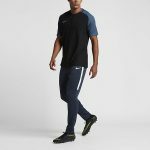 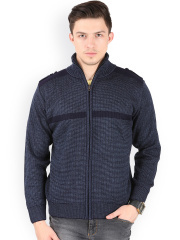 The natural fabrics are preferred due to the level of warmth, comfort and durability they offer. 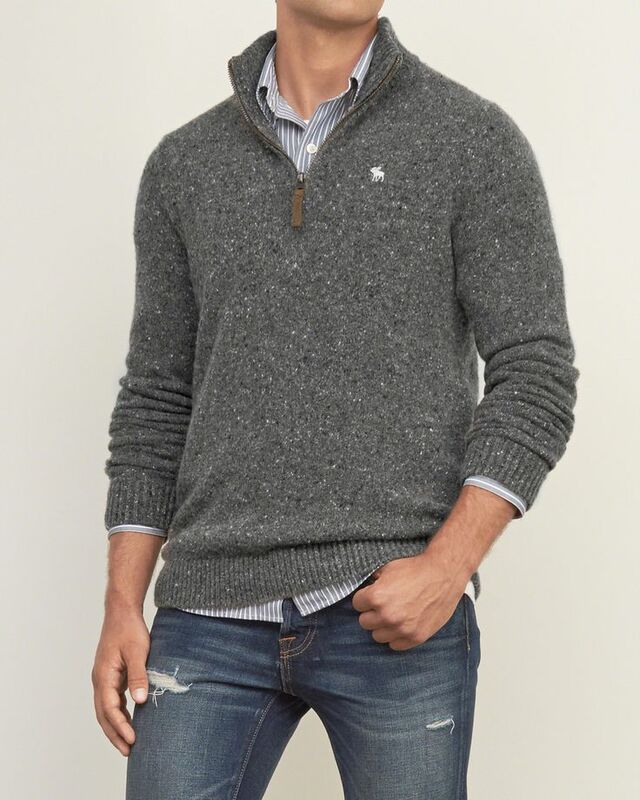 There are four different styles of sweaters for men. 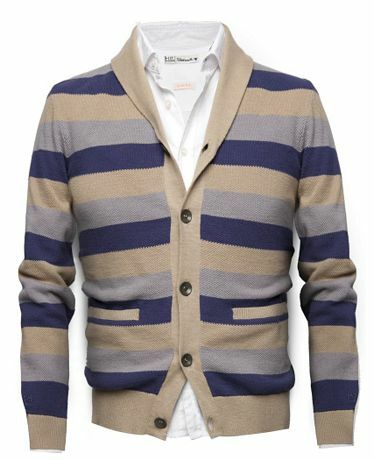 One is the cardigan style which is mostly underused by men. 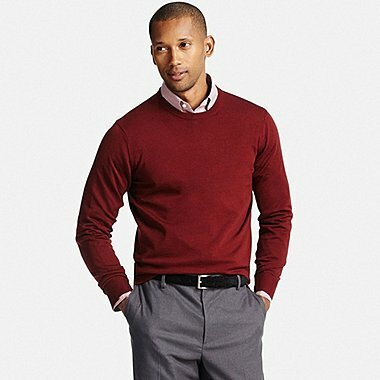 It however is very versatile, having the capability to worn by men of all ages, and with pants of different types. 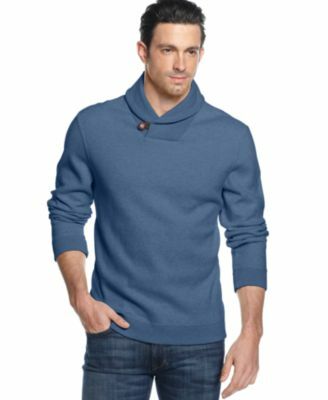 The other styles are the polo sweater, crew-neck sweater, V-neck sweater and the popular turtle-neck sweater. 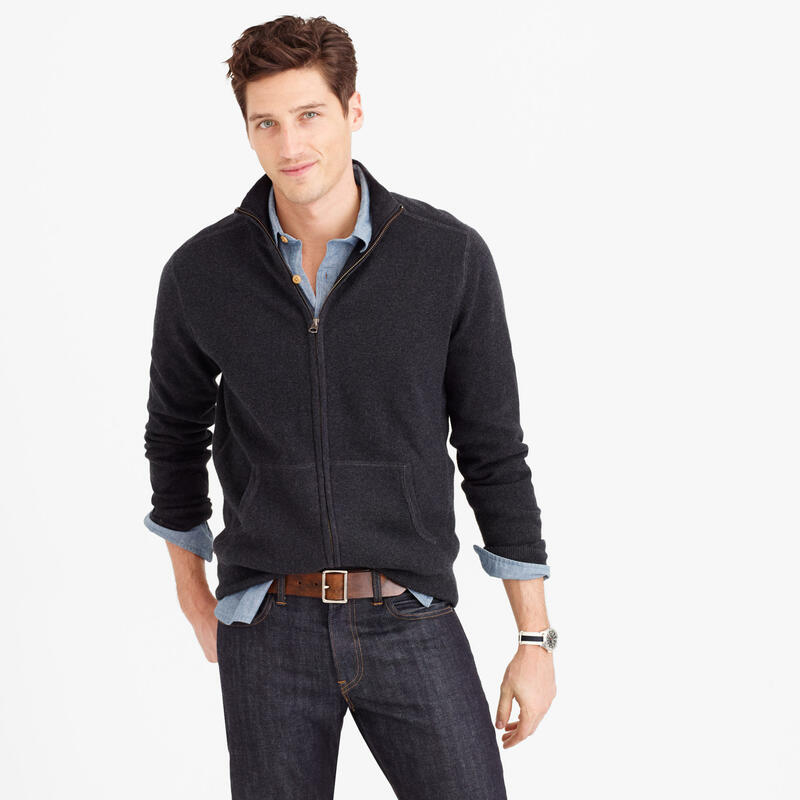 The colors of men’s sweaters are mostly neutral colors, which are suitable for casual as well as formal wear. 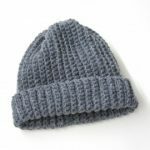 Lighter colors are also available, but these are mostly suitable for those bright casual days. 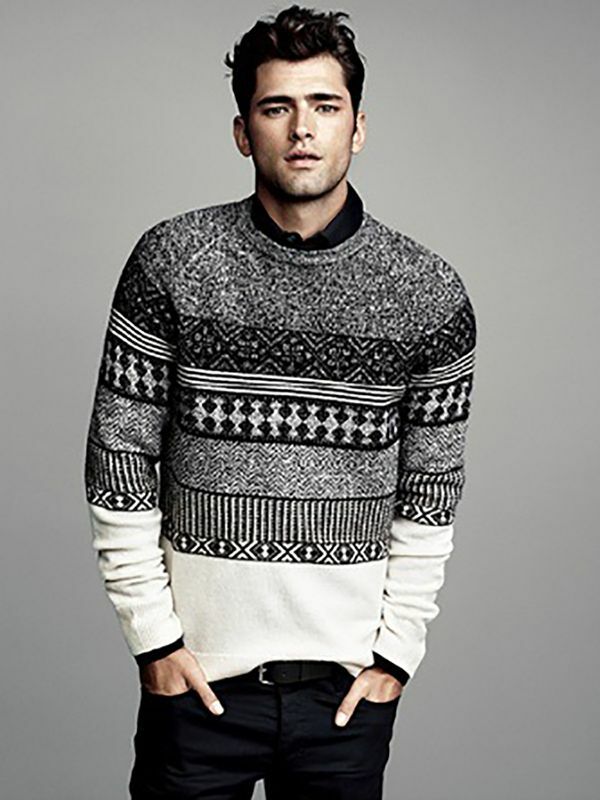 Te most popular sweater pattern for men’s sweaters are the Argyle pattern, which are comprised of diamond shapes. 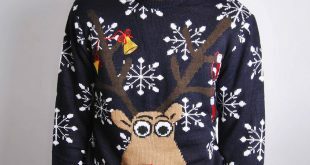 The patterns can have different colors to make the sweater patterns more noticeable. 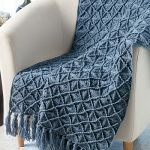 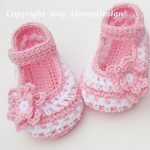 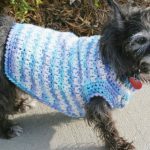 Other great patterns are the different knitting patterns such as Aran, which produce intricately designed sweaters for men.